Could This Be Straw That Broke Rasheeda Back ! 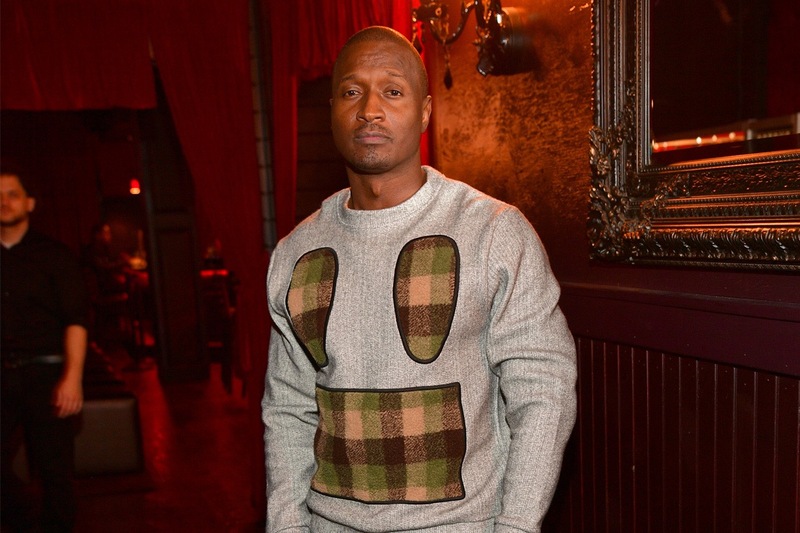 Kirk Has Another Baby , And It's Not By Rasheeda ! 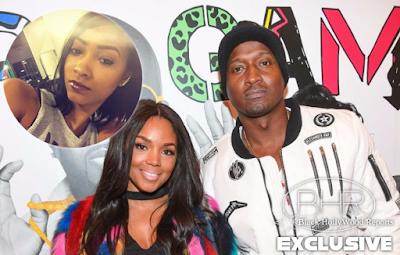 Could This Be Straw That Broke Rasheeda Back ! Kirk Has Another Baby , And It's Not By Rasheeda ! OMG, what?! “She’s saying he’s got another baby mama in Atlanta that he’s taking care of!” Yes, Kirk has a second baby mama that he’s secretly supporting — as if it couldn’t get any more complicated! Jasmine wants the Love & Hip Hop star to give her money for her to support her 6-month-old child, Kannon Mekhi Washington, and if she doesn’t get her way…he’ll pay in other ways. It might serve him well to listen up, unless he wants to be found out! I would be very surprised if Rasheeda ever left Kirk,” a source EXCLUSIVELY told reports. Wow. Now that is some serious commitment. 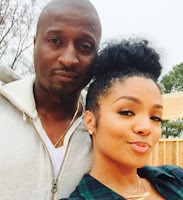 While we want to be surprised about what we just heard, it’s hard, because like we previously told you, Rasheeda plans to stick by her man’s side! She’s been doing just that while the rumors that he has an alleged love child have been swirling. Like we said, things aren’t looking too good for Kirk at the moment. After Jasmine’s relentless claims that he is indeed the father of her child, we EXCLUSIVELY learned that she’s even going around ATL saying that he’s got another love child that he’s caring for!